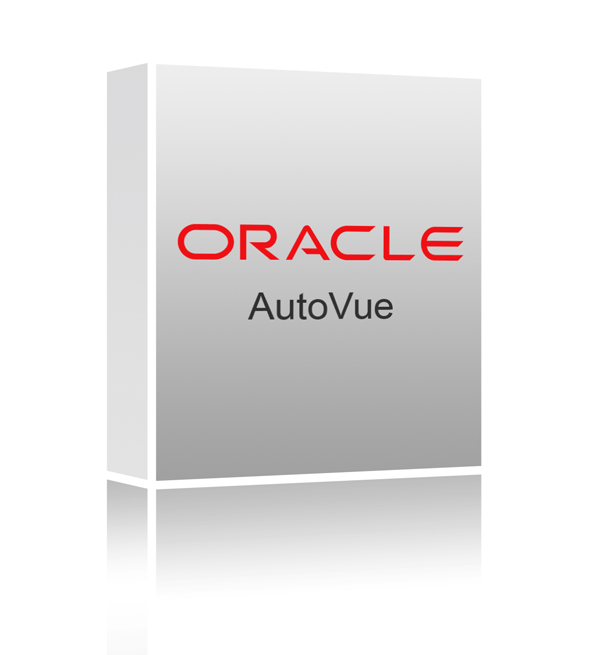 AutoVue Office is a viewing solution that allows users to open, view and digitally annotate a variety of business documents. Document types include PDF, TIFF, Word, Excel, as well as graphics and image files, to name a few. Users can view, print, comment on and collaborate on hundreds of electronic documents, without requiring the authoring applications that were used to create them. 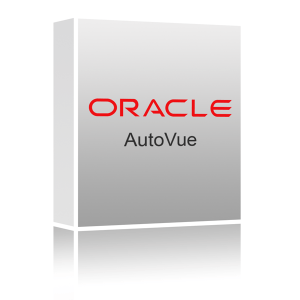 AutoVue Office can also be integrated into existing document or content management systems, allowing customers to leverage their existing IT infrastructure when integrating AutoVue Office for document visualization and collaboration.